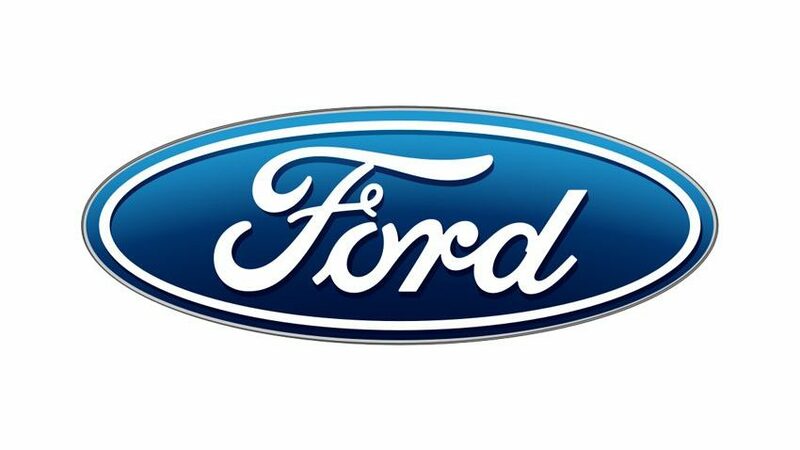 Don’t miss your chance to check out Ford and participate in an exclusive workshop by test driving the new 2019 Ford Transit Connect! The perfect vehicle for moving people and cargo, the Transit Connect Passenger Wagon is versatile and flexible enough to keep up with everything life might throw your way. Look for us in the main ballroom and at our test-drive location adjacent to the entrance near the Washington Blvd. gate.